Fish from the private dock of one of our properties, one of the many local piers, or hop on a public or private charter. 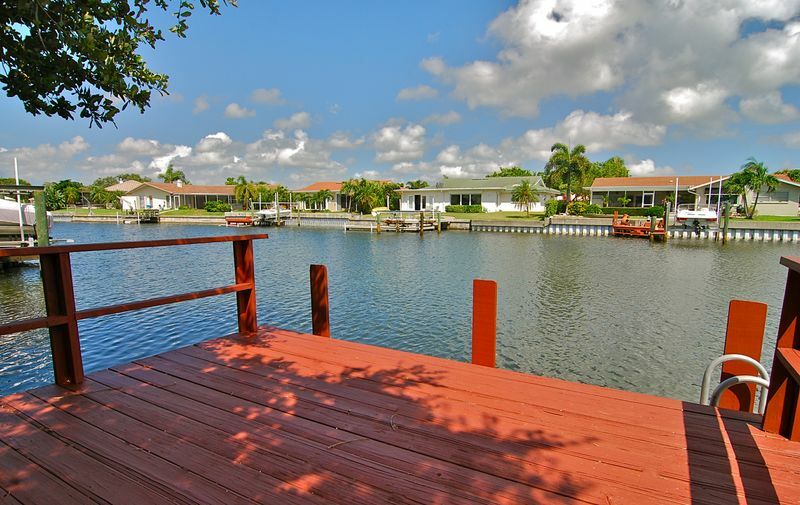 Tropical Paradise Properties offers fishing from your backyard! There are several choices when it comes to fishing charters. Take a look at these options, or do your own search, you're sure to find the one that's just right for you and your family. 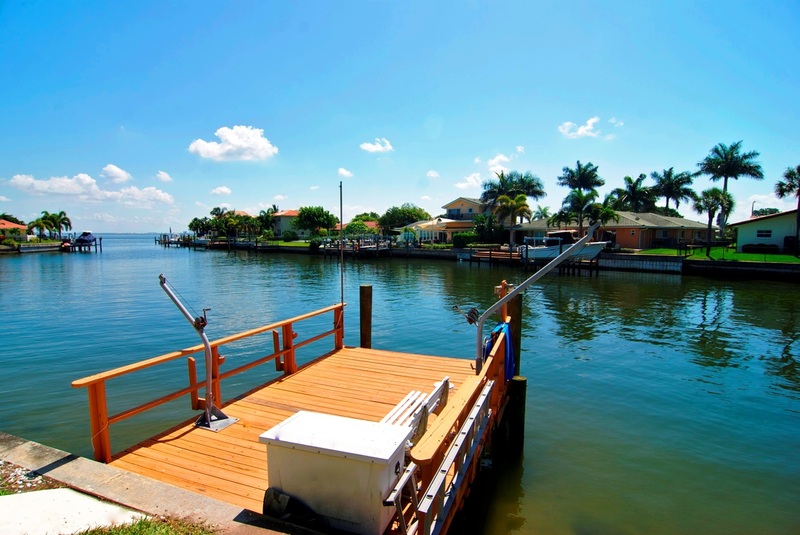 Of course, you're always welcome to fish right from the dock at either of our two properties. The fish are always biting, and you can cook up your catch right on the grill by the pool. Pier fishing is also popular and plentiful in the St Pete area. The famed "Pier" in downtown St Pete is just 10 minutes away and always a popular spot. There are also several fishing piers across town on the Gulf of Mexico. 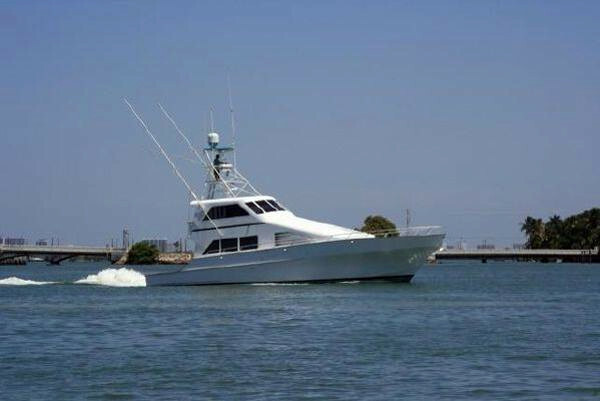 If you'd rather go out on a fishing boat, there are many charters to choose from, both large and small. Whether deep sea fishing or back bay, there's something for everyone. Finally, if you're interested in pulling out all the stops, and going first class, charter your private yacht for fishing or any other event or occasion that suits your fancy. You won't be disappointed as every need is catered to! For a more comprehensive look at all that's available in the St Pete/Clearwater area, check out the Visit St Pete/Clearwater website.